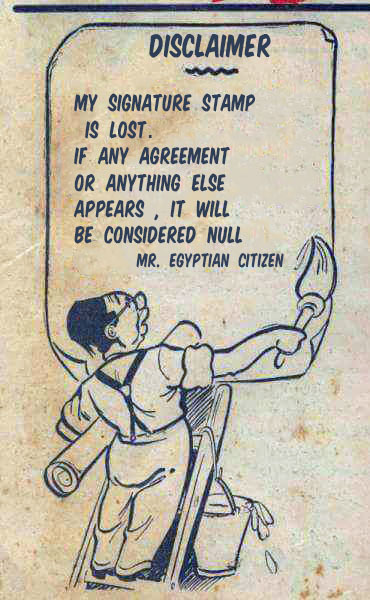 Egyptian Chronicles: Anyone following that action in Libya !? There is a very serious developments taking place in Libya and surprisingly no one is paying it proper attention in the media. 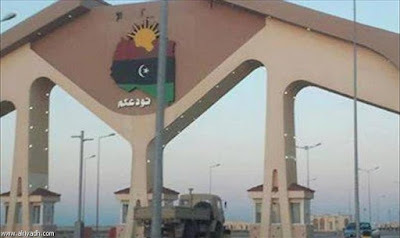 According to Ahram Arabic website, the Egyptian forces near the borders with Libya issued a High-alert warning after the disappearance of the Libyan security forces from Musaid Border crossing a few days ago. I have not seen anyone paying attention to this news. Already this news comes after the clashes between Egyptian armed forces and “Terrorists” South East Siwa oasis in the Western Desert last week. According to the Egyptian armed forces Spokesperson Brigadier General Mohamed Samir’s official statement, the Egyptian forces destroyed 4 vehicles used by “criminals and terrorists”. During that fight , an Egyptian air forces helicopter broke down and crashed killing its 4-members crew and injuring two others. This is an official version on what happened last Friday. 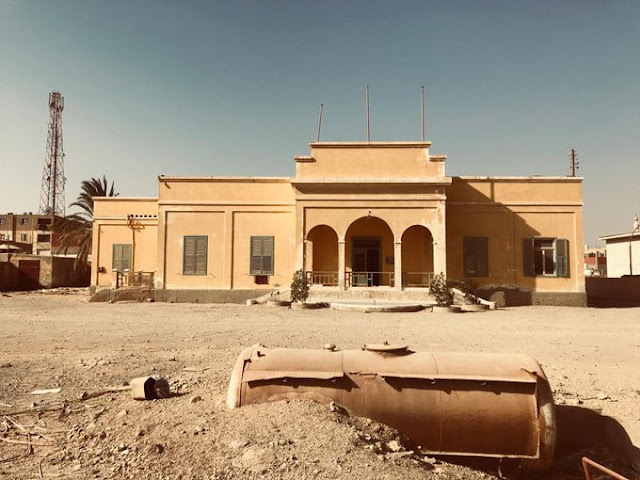 The unofficial version speaks about a terrorist attack planned against the security forces in the Western Desert like Farafra Oasis attack in July 2014 but thankfully the Egyptian armed forces foiled it. I smell Hisham El-Ashamaway in all that action. The former army special officer-turned- Al Qaeda-affiliated group Amir in Egypt is believed to be the brain behind the FarFara attack. All that is alarming especially with the advance of the Islamic State group in Egypt. Already now there is a strong talk in Cairo that there is a need for another air forces strike once again against their stronghold in Sirte. Of course unlike diplomatically Egypt is trying to get the world’s approval by all possible means especially the West for a military operation in Libya against Islamic extremists. Personally I believe that despite the West is okay with idea of launching strikes IS in Libya by Egypt or any other country but it worries that it lets the hands of Egypt freely in Libya, it will reach to other Islamist factions and political powers in the country leading it to a true civil war. 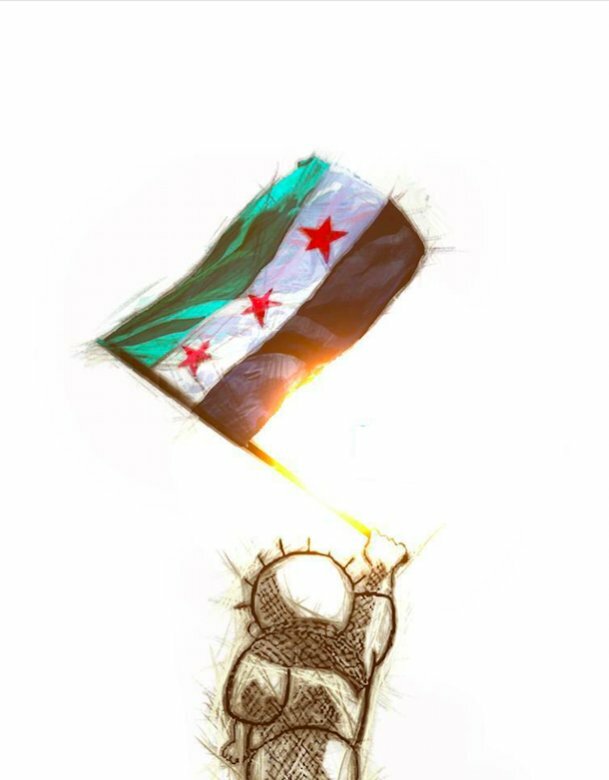 Unfortunately, I feel that this belief is also shared by Algeria, the one country the Egyptian administration needs for real to support its cause. BY the way, Algeria is considering an American request to train the National Libya army along with Egypt. 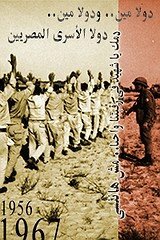 Egypt has been already training the National Libyan army for some time now. Now speaking about last time, it is interesting not to Egypt’s best friend Khalifa Khafter on the scene after he was hailed Libya’s liberator from a couple of months ago in the Egyptian media. Saudi Arabia arrests 413 suspected IS members including 7 Egyptians according to Saudi Media. 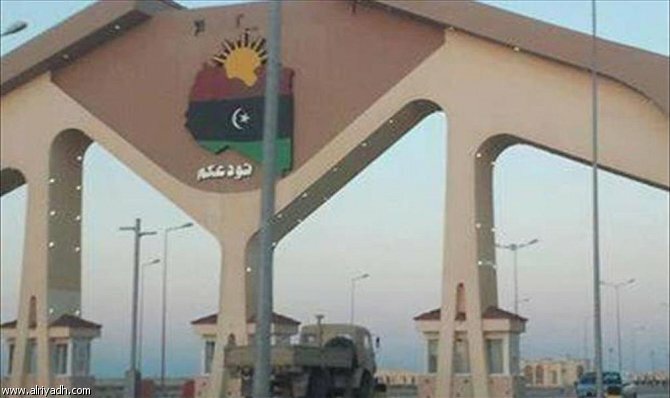 Egyptian borders guards arrested 4 men from Bani Sawif who were allegedly attempting to cross the borders with Libya in order to join the IS there earlier this week according to Al-Hayat Newspaper. The psychotic war in Yemen should have cured Arab dictators of any further desire to exacerbate and create new civil wars. The Libya civil war is now winding down and as such, Egypt should only involve itself as one player among many working to deal with ISIS. Getting involved in tribal or political war would simply be demented. Egypt is aiding Islamists in Yemen, so no one will buy it's claims anymore that everyone it is figthing against is an Islamist.